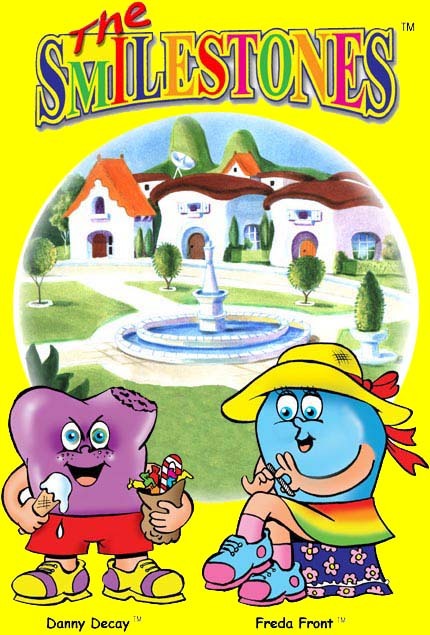 The Smilestones love fresh bread and fruit for lunch, and picnics are the best way to mix food and friends. Click on the doors to have a look inside, you might find some printouts! Welcome to Smilestone Village! This is where The Smilestones live, play games and have picnics in the court yard or have meetings in their Club Room. Come back soon to visit the new Club Room and get the latest info about what's on at Smilestone Island!